2015 Devil Pups - AWESOME! The long-awaited 2015 Devil Pup Awards Night has been set and we hope to see all of you there. We will meet on AUGUST 26, 2015 (Wednesday evening) at Pizza Factory at the corner of St. George Boulevard and Main Street at 6:00 p.m. This night was chosen as the best night for the AFJROTC (all of our pups this year are cadets) as well as the Pizza Factory schedule. WHEN: Wednesday, August 26; 6:00 p.m.
WHERE: Pizza Factory, St. George Blvd. and Main. 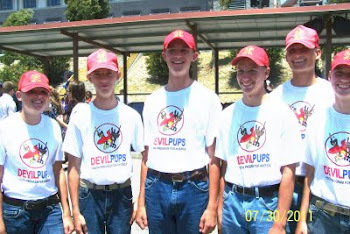 Devil Pups - wear your Devil Pup shirt, scarf, cap and jeans. All Others - very casual. Since it is a school night, the evening will not be long - most likely from 6:00 to 7:30 p.m. Come hear the Pups describe their experiences at camp and honor them as they get their George Class Certificates and uniform ribbons for completing this growth challenge. I hope our job of preparing these pups for the shouting was adequate. They looked like they were handling it well. We've been in touch with the people in the know from Camp Pendleton. We've been keeping an eye on the I-15 issues from last week. We still plan to leave at 2:30 a.m. Wednesday night/Thursday morning from the movie theater parking lot. Hopefully since we are traveling at night, we may avoid some of the slow-down traffic. For those of you traveling during the day for graduation, the word right now from Devil Pup, Inc.'s coordinator is "The I-15 is better. They are letting cars through. North is wide open, South is still a little funky. Just give yourselves extra travel time!!" It may be all better by the end of the month. I think we may be the lucky increment. It rained almost the entire time during first increment's graduation ceremonies. No doubt it will be humid. 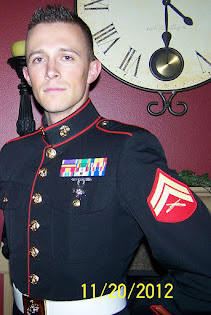 Moms, if I get any reports from Camp Pendleton during the camp time, I will get them out to you asap. Cpl. Lewis is staying in the area for the duration of our camp time. I'll twist his arm for photos if they are allowed. They had a professional photographer one year, but he kept getting in the way of exercises so that wasn't repeated. There will be a DVD released shortly after camp that may catch some of our pups on camera. If you have an absolute emergency during camp, contact us first (check your Parent Contact List) and we will take it from there. Otherwise, the pups are too busy to talk to mom and dad. :} They will write you a letter or two, however. See you on South Main at the theater parking lot early, early Thursday a.m. - 2:15 or you're late! If you are going on vacation during camp time and not checking your e-mail, please remember to meet us in front of the reviewing stand immediately after graduation ceremonies are over. We will be waiting in the movie theater parking lot at 905 S. Main in St. George. Please be there no later than 2:15 a.m. in your white T-shirt and jeans with belt. Take the Parent Contact List with you in case your car breaks down, road work makes you late - whatever. You need to let us know if you're not at the departure place on time. Remember your hoodie; remember your cash in an envelope with your name on it. There are no required expenses for you at camp; this is most likely for souvenirs after graduation. I-15 has opened after its closure last week, so we should be good to go! Take some naps on Wednesday. You can get a little sleep on the way down - but probably very little and you'll have a full day on Thursday once you arrive at Camp Pendleton. Here is the packing list. Check it and double check it. I’ve seen kids who have gone over the list several times – but forgot toothpaste or sunscreen. Remember to wear a plain white T-shirt and jeans with belt to camp. This is a camp requirement. No designs or words on the T-shirt. The packing list requires a sealed envelope with $35 in it and your name on it – put it in your pocket. Immediately after graduation on August 1st, all pups and parents are to gather in front of the reviewing stand. Two reasons: We need photos of everyone, and we need to know that all pups have been picked up by their parents or guardians, or responsible adult and not left abandoned at Camp Pendleton. “Check Out” with Cpl. Lewis or Donna Toole to let us know you are safely on your way home. Every year (except last year) someone takes off without checking in with us. Don’t make us try to locate you or your family after graduation to make sure you’re OK.
Again, be respectful of the rules at Camp Pendleton. It is a military base. They allow the Devil Pup program to operate there as one of their community-based programs, but the permission can be withdrawn at any time, especially if there are abuses of the privilege. Devil Pups, we are getting close to camp time!!! Next Thursday and Saturday (16th and 18th), 7:00 a.m. at Dixie State University are the final group training sessions. You have obviously been working on your own and your scores are showing this work ethic. Kudos to all of you!! We'll be sending out information this coming week - extra copies of camp directions, Parent Contact Charts, reminders of various things, so be on the look-out. You should have your hotel reservations for graduation weekend by now and definitely should have your cameras charged up. We will, of course, be taking tons of photos and posting them on the blog to share with friends and family. 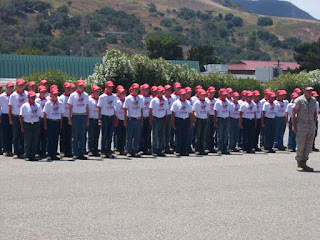 We have also been promised photos of actual camp time, but they will not be available for some time after camp is over. Do you have your high tops broken in? 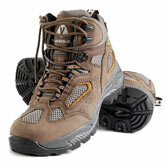 Do not spend a lot of money on these hikers (they will get battered at camp) but do have them broken in so you won't get blisters. Your shoes don't have to look exactly like these below - just get some ankle protection so you won't turn your ankles during exercises. Have you had an appointment for your doctor to provide a camp physical? This form has to be in your Service Record Book for you to attend camp. Please be sure to make time for your mentor to meet with your family to get all the necessary forms filled out and get them turned in asap. We have to go through each one, form by form, before leaving for camp. Some of you are still working on your $100. When you bring cash or check to the PFT, please give it to Col. Toole in an envelope with your name clearly noted so you will get credit for it. 2011 pups signing in at Camp Pendleton. Your scores have improved dramatically. We know you will have a very successful camp experience (once you get past the shouting in your ears)!! PFT again on July 9 and July 11. Col. Toole is reporting that this year's pups are looking pretty buff! Let's see how high those scores can get so we can put our very best scores in the Service Record Books for camp officials to review. 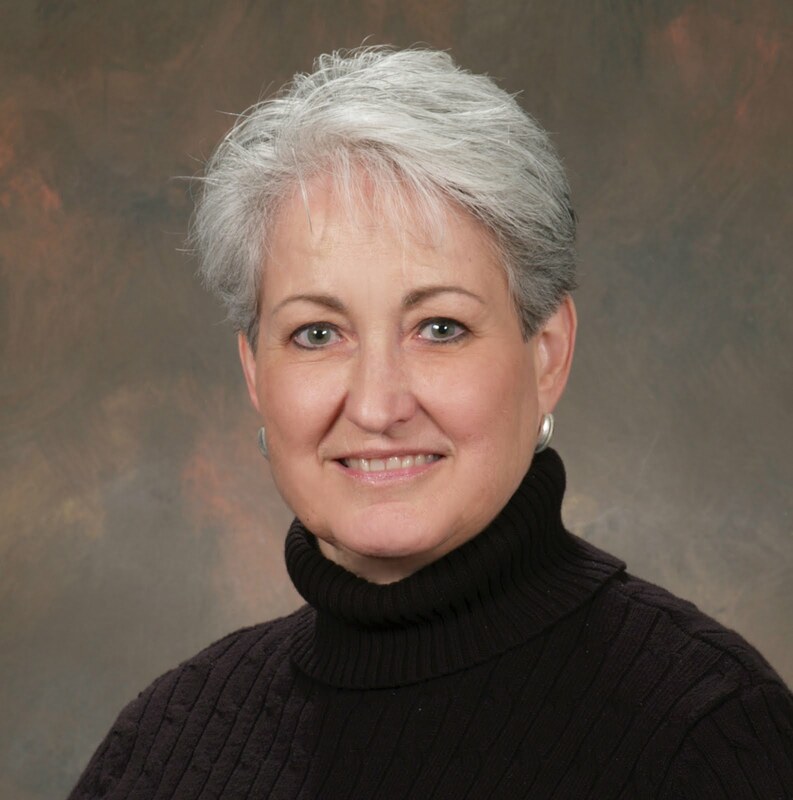 PFT both Thursday and Saturday will be at 7:00 a.m. at Dixie State University. A question was brought up by one of the mentors and I'll answer it here for the benefit of all Devil Pup candidate families. Yes, each Devil Pup will need a combination lock for camp. Any kind of combination lock. 16 days to go!!!! Are you working on your $100 and have you made a doctor's appointment for your camp physical? Any questions?? E-mail dtoole at sunrivertoday dot com. Marine Rick Massey was MC and Devil Pup and AFJROTC cadet, Jack Wright, was speaker at this morning's breakfast to celebrate the 4th of July. Kudos, Jack; you were awesome! There will be PFT on July 2nd BUT NONE ON 4TH OF JULY. 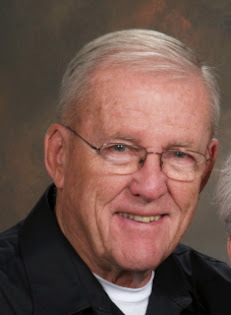 See you at Dixie State University on Thursday morning, but on Saturday enjoy the St. George Parade with family, or get tickets to breakfast at SunRiver Community Center and hear former Devil Pup (2014) Jack Wright as speaker. There will be a Thursday PFT on July 2nd, but no PFT on Saturday which is 4th of July. Mid-Week PFT Thursday 7:00 a.m. Dixie State University. 0700 at Dixie State University for this Saturday's PFT. Cpl. Lewis has asked me to advise everyone that the Wednesday training session this week has been changed to Thursday (June 18) at 7:00 a.m. There will also be the regular PFT on Saturday, the 20th, also at 7:00 a.m. See you there! Thank you Mentor Steve Ikuta for these great photos. Training for Devil Pup summer camp with Cpl. Lewis this Saturday 0700. Dixie State University. Let's get in really good shape for a terrific camp experience. 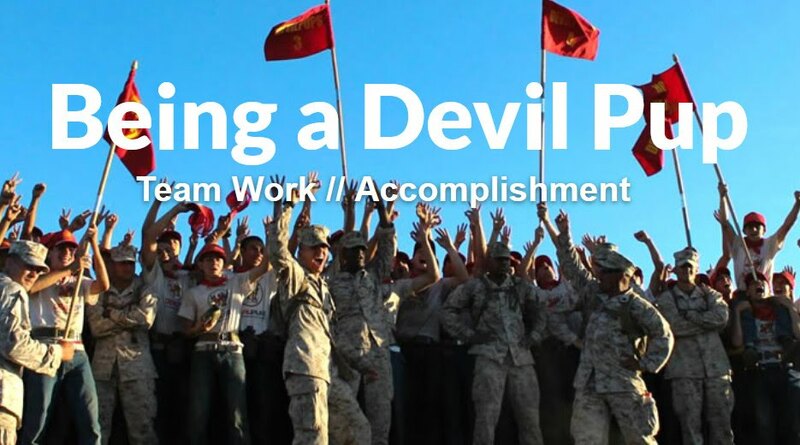 Congratulations 2015 Devil Pup Candidate Winners! Winners! Congratulations on your hard-earned accomplishment. We could see the improvements from week to week. Winners’ highest scores were between 296 and 365, out of a possible 400. 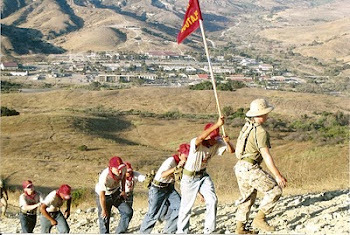 You and your parents will soon receive a packet of information with directions to Camp Pendleton for August 1st when they come to pick you up after graduation. 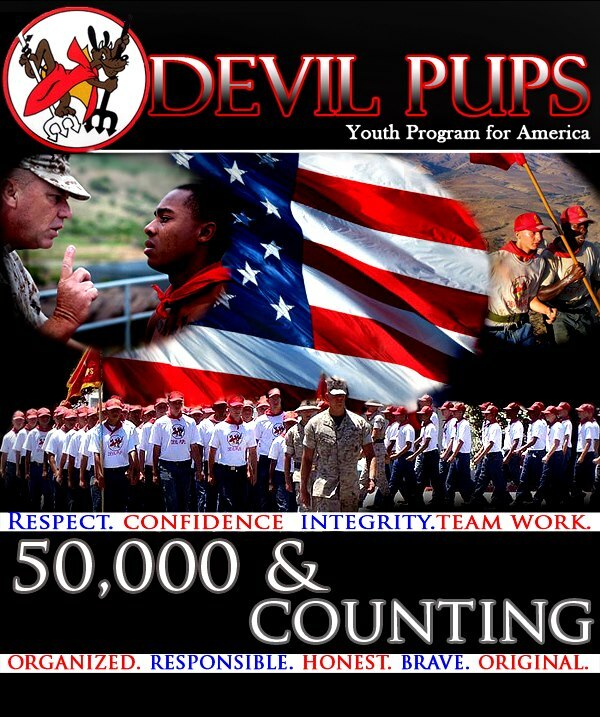 Also, a Devil Pup “mentor” who is a member of the local Marine Corps League will contact you shortly to get together with you because there are several more forms that must be completed prior to camp for your official “Service Record Book.” He or she will be your go-to person until camp, or you can e-mail questions to Donna Toole, the Devil Pup Coordinator. Begin working on your $100 donation toward your camp experience – there are only 7 weeks till camp – your Devil Pup Mentor can help with that! 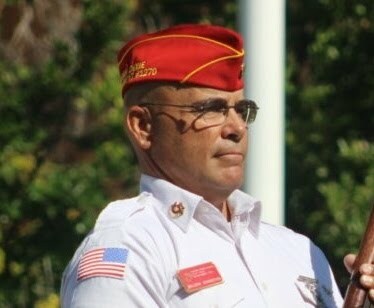 It is also time to have your parents begin looking into hotel reservations as close to Camp Pendleton/Oceanside as they can so they can be on time at the graduation ceremony which starts at 12:00 p.m. sharp on August 1st. Good job, future Devil Pups!!! PFT NEXT SATURDAY!! SAME TIME, SAME PLACE! Hang in there - one wrinkle to iron out and then we'll post the results tonight. Reminder for Saturday's PFT at Dixie State College at 7:00 a.m. 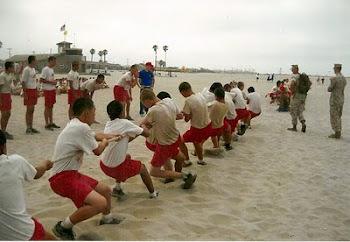 This PFT will focus on sit-ups, push-ups, pull-ups and the mile run - and will help us make the final cut!! No back packs needed for this PFT. We hope to have the final results by Tuesday evening, June 2, so watch the blog!! 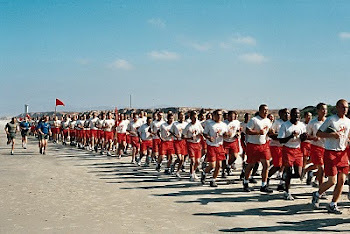 The next two PFT sessions (the 23rd and the 30th) will be full PFT tests and then we'll make the selections for summer camp based on performance. We can then assign mentors to each successful candidate so they can begin working on earning their $100 earnest money. Remember, we have six camp slots, with one alternate. So practice those pull-ups, push-ups, sit-ups and mile run!! 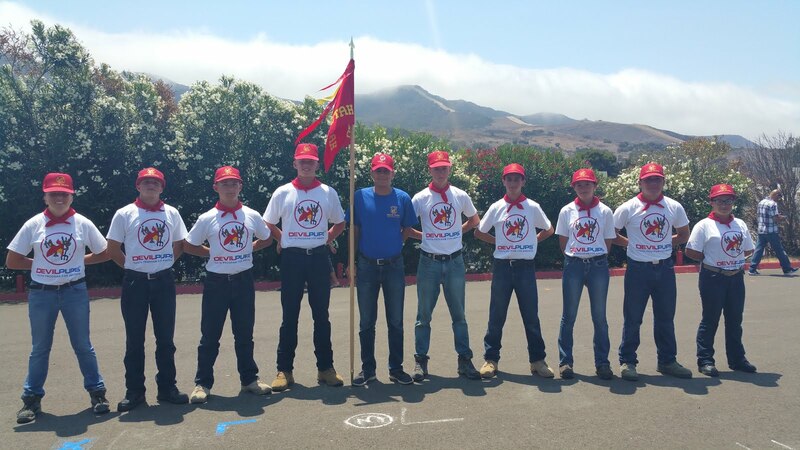 Again, summer camp at Camp Pendleton begins July 23 with graduation on August 1. 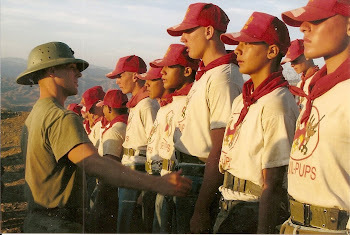 Reminder for Saturday's PFT at Dixie State College at 7:00 a.m. Cpl. Lewis will be in charge of PFT - expect to work hard!! Reminder for Saturday's PFT at Dixie State College at 7:00 a.m. The training will be over by 9:00 a.m. because Cpl. Lewis is best man for a friend's wedding on Saturday. If you have shoes or hiking boots that cover the ankle, they would be good to wear for this PFT. You may be going on a hike! 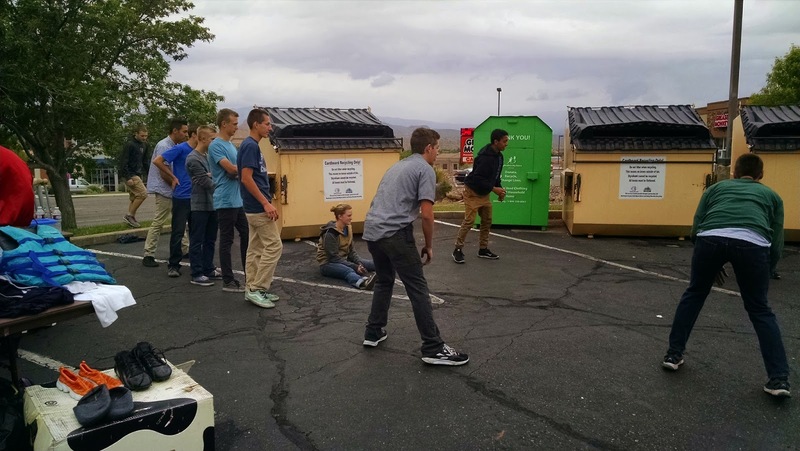 Desert Hills and Snow Canyon met up in four of the five finals at the Region 9 tennis meet Saturday morning at Tonaquint, but it was Dixie's Micah Alba who stole the show. Alba, the only finalist who wasn't a Thunder or a Warrior, won a thrilling match over Desert Hills' Gabe Anderson in the first singles championship, 7-6 (3), 4-6, 7-5. The region tournament was solely for individual region championships and state seeding; no team champion was announced. 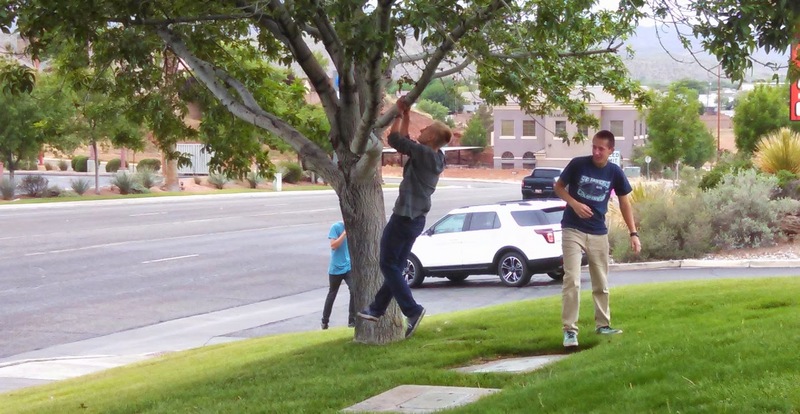 Rather, Snow Canyon won the team region championship based on regular season results. While Desert Hills and Snow Canyon split 2-2 in their finals matchups, only Desert Hills had finalists in every competition. Alba, the owner of a serve that often whizzes past opponents and has so much pace that it got stuck in the net several times, broke serve at 4-4 in the third set and needed to just hold serve to prevail. But Anderson played tenaciously and won the game, only for Alba to turn around and break serve again. Once again, though, Alba's potential match-winning service turn went poorly, and he found himself down 40-love. But Alba battled back to tie the game--despite his shoe on one of the points. On matchpoint, Alba tucked one of his fastball serves into the corner of the service court. Anderson moved quickly to return it; then Alba smashed a shot to the middle of the court. Anderson was forced to scramble and his return shot fell out of bounds, giving Alba the match. "We spend a lot of time at Bloomington Country Club working on pressure points," Alba said of closing out the match. "It wasn't anything I hadn't experienced before." Alba was quick to compliment Anderson on his play. "He's an all-around good player," Alba said. "He knows how to focus on good points, which is why he was able to come back on me (at the end of the third set)." It was Alba's third time winning region but his first time prevailing in first singles and taking the title of region's best player. 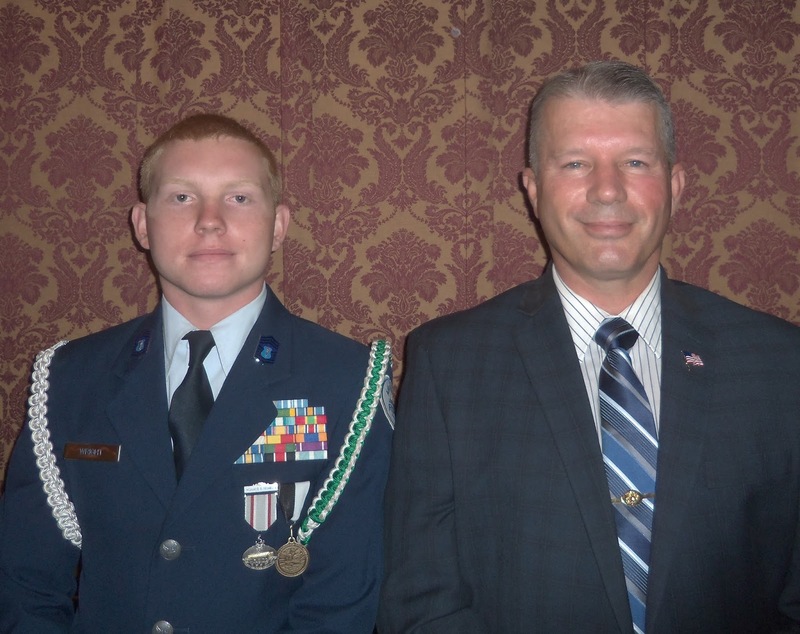 Lt. Col. Toole was awarded the first Special Veteran Appreciation award at Dixie High's AFJROTC Awards Night for his support of the AFJROTC program through SoUtah Devil Pups. Oohrah! !